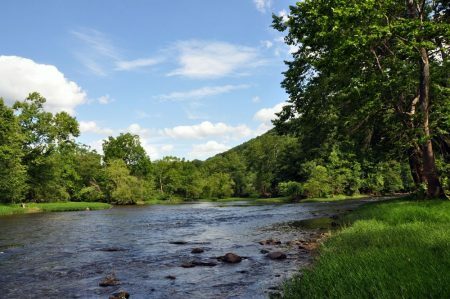 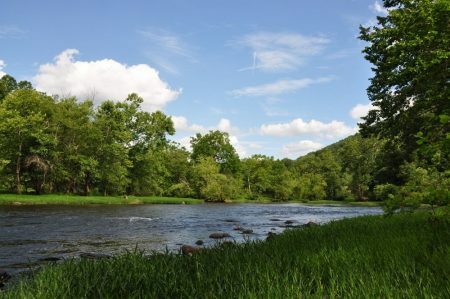 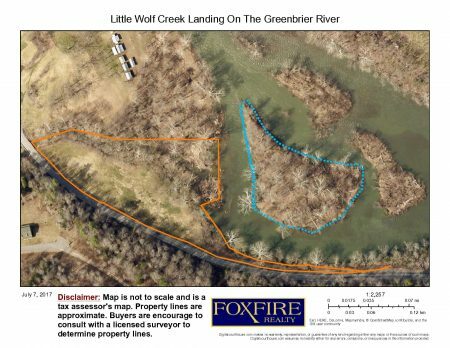 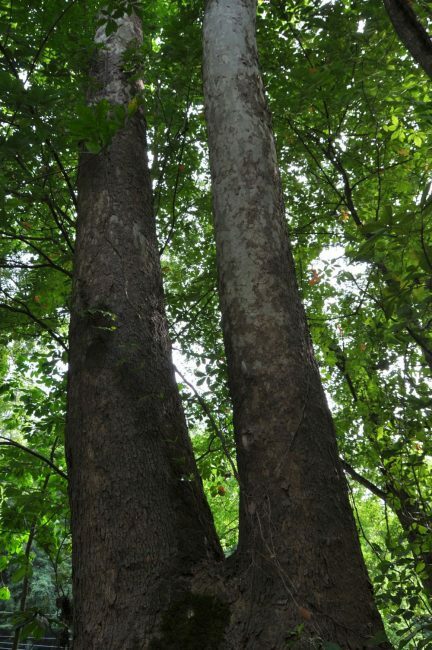 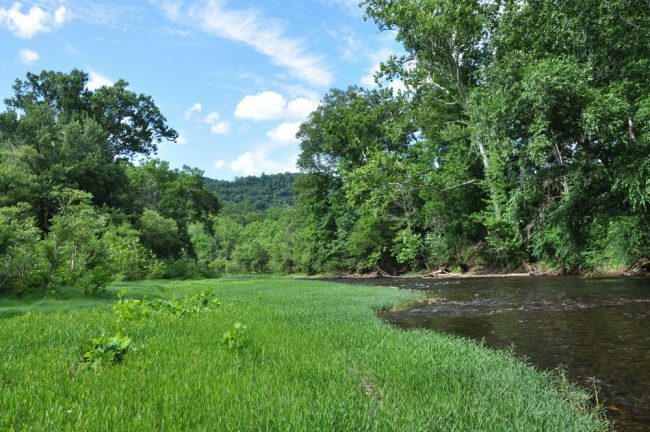 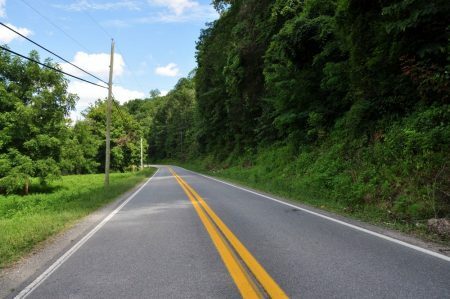 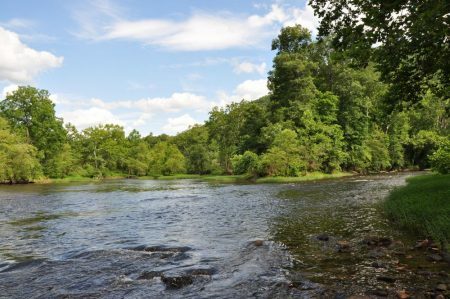 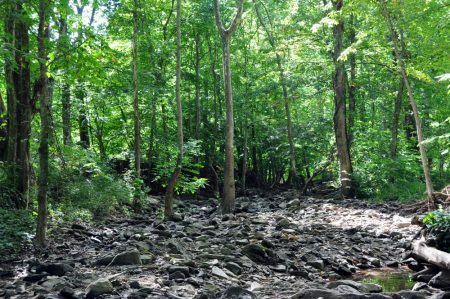 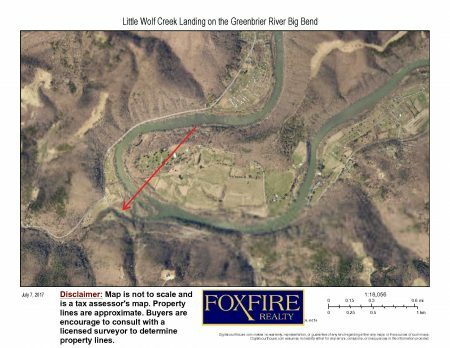 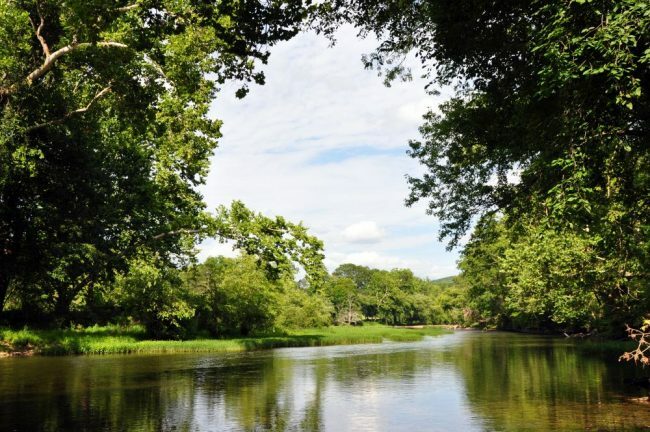 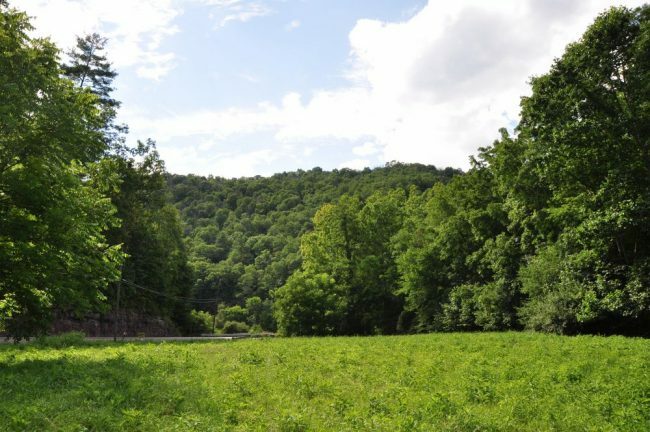 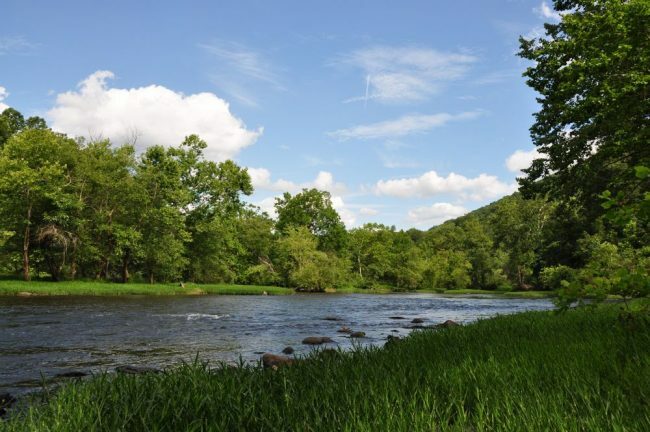 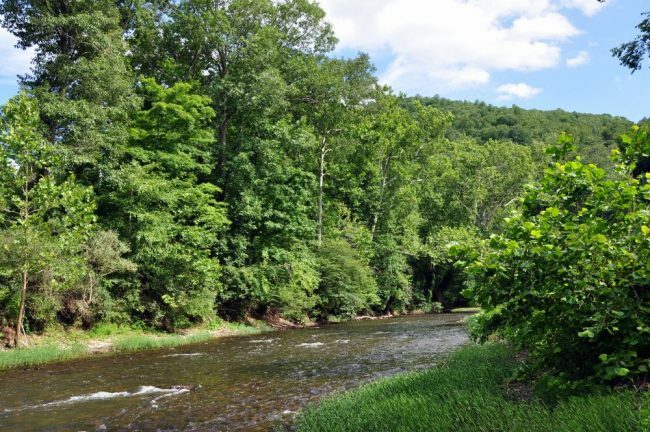 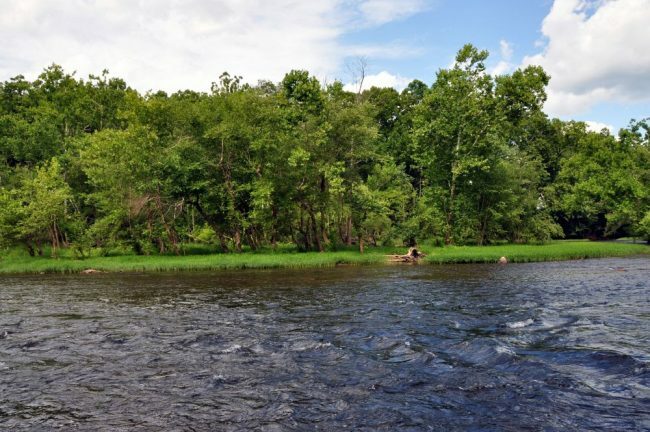 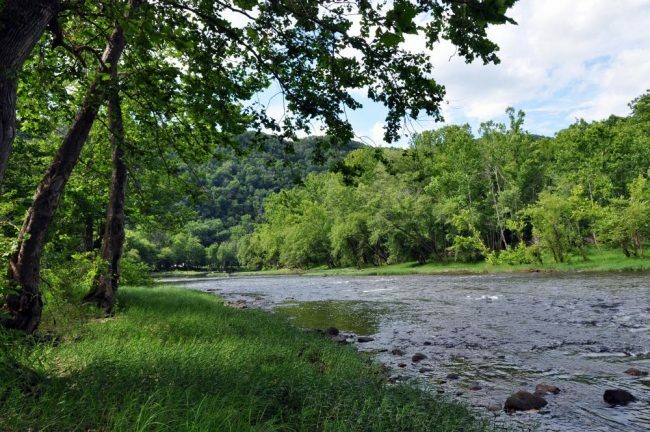 Little Wolf Creek Landing on the Greenbrier River is an amazing 4.64 +/- acre riverfront parcel located on the waters on the Big Bend stretch of the Mighty Greenbrier River. Approx. 600 foot of river frontage with easy access, the frontage on RT. 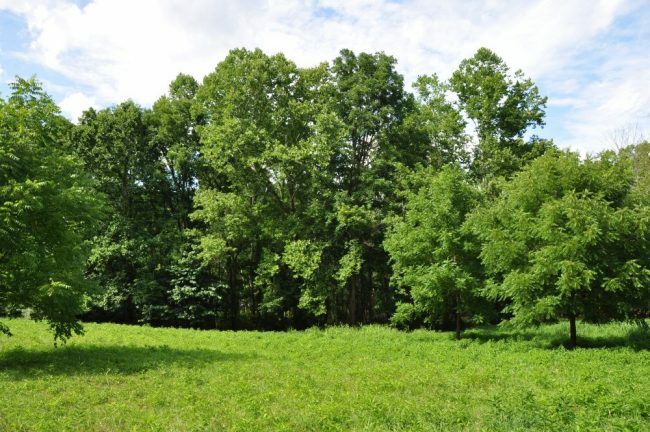 12 is approx. 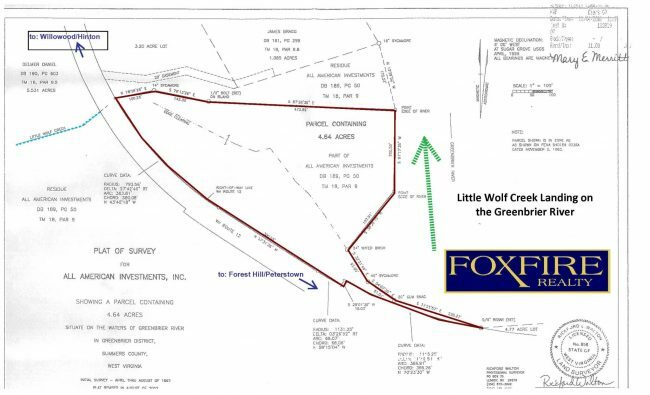 800 feet. The mouth of Little Wolf Creek joins the Greenbrier on this property. 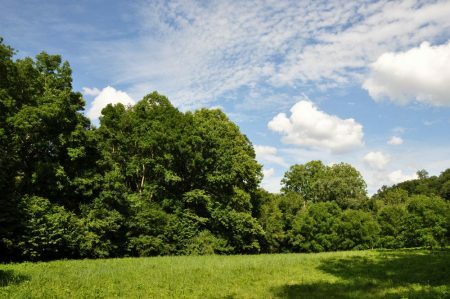 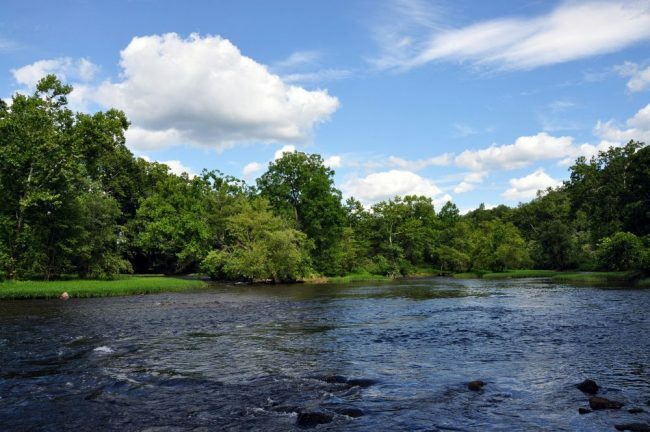 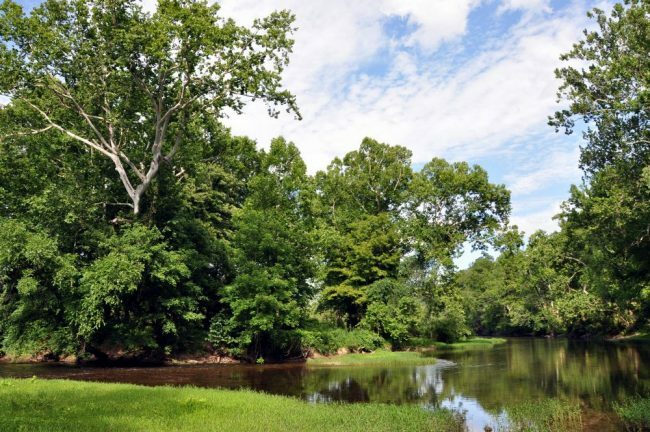 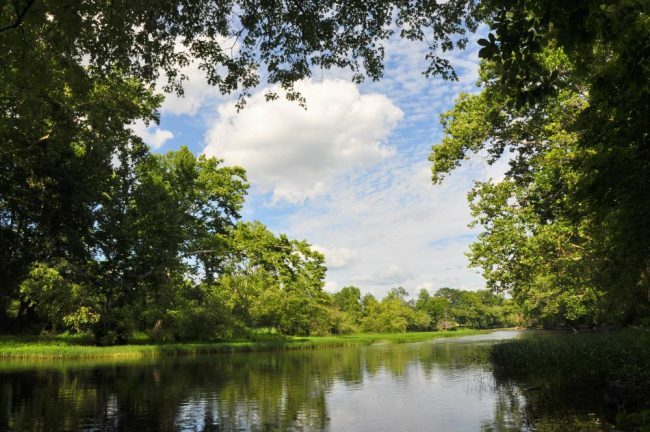 Also, the seller will quit claim any interests that they possess to a large island (approx.2 acres, in addition to the 4.6 acres) situated on this terrific stretch of river.